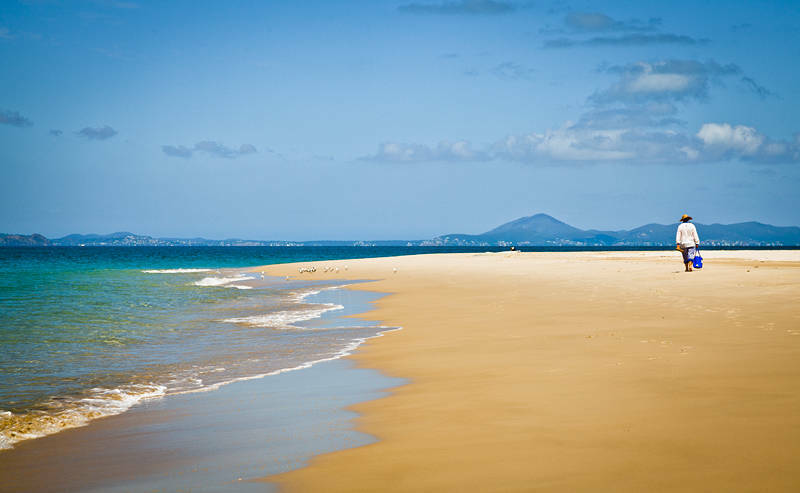 This beach is the shortest route to the bar when you arrive by ferry on Keppel Island in Queensland, Australia. This place reminded me of Jamaica and Cuba. People who live in remote islands seem to approach life differently to city dwellers. There is a slower pace in tune with nature which is more like surfing than a busy driven urban lifestyle.